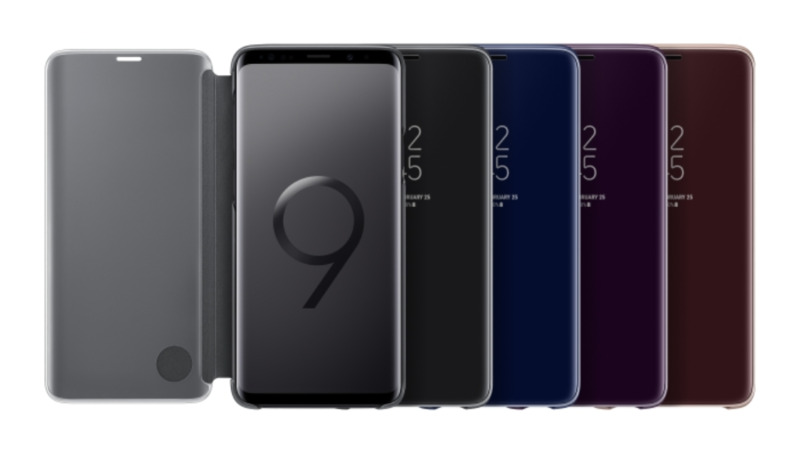 The Samsung Galaxy S9 and Galaxy S9+ is now available in Trinidad and Tobago and is set to transform the way we communicate and share with the most advanced camera in the world, powerful speakers through AKG and a refined Infinity Display. "We are pleased to introduce our new Galaxy S9 and Galaxy S9+ to Trinidad and Tobago, a reflection of the way in which Samsung inspires the world and creates the future with the most innovative technology," said Terry Weech, Mobile Innovations Manager for Samsung Latinoamerica. 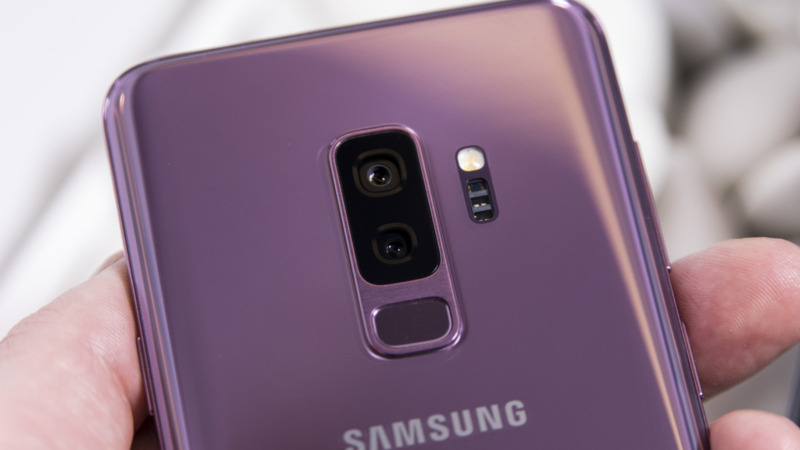 "Redesigned with a double aperture lens that feeds an innovative camera of low lights, capable of Super Slow-Mo videos and personalized AR Emoji, the Galaxy S9 and Galaxy S9+ camera responds to a world in which the way we communicate has transformed, conceding greater importance to images, videos, and emojis," he added. Weech unboxed the Galaxy S9 last Thursday at the Trinidad and Tobago launch, where he focused on the new camera, language capabilities, and other smart features. The Galaxy S9 and S9+ cameras come with a double pixel sensor of super speed with power dedicated to processing and storage that can combine 12 frames in one take for the highest quality possible. The Super Slow-Mo is capable of capturing 960 frames per second and it has automatic motion detection, a smart feature that detects movement in the frame and automatically replays it. Likewise, the double aperture (F1.5-F2.4) automatically allows more light in when it's dark and less when it's too bright, resulting in sharp images at any place and at any time. The AR Emoji uses machine-learning algorithms based on data that analyses a 2D image of the user and maps more than 100 facial features to create a 3D model that reflects and imitates expressions like blinking and head tilts for a true personalization. The AR Emoji has a range of stickers and uses a standard AGIF format, so users can share their emojis on most messaging platforms. Meanwhile, Bixby is integrated to the camera and uses augmented reality technology and deep learning to offer useful information about the user's environment. Additionally, users can translate foreign languages and convert currencies in real time with Live Translation, learn about their surroundings, buy products seen in the real world and monitor calories throughout the day. To complete the entertainment experience, Samsung has integrated stereophonic speakers synced by AKG. 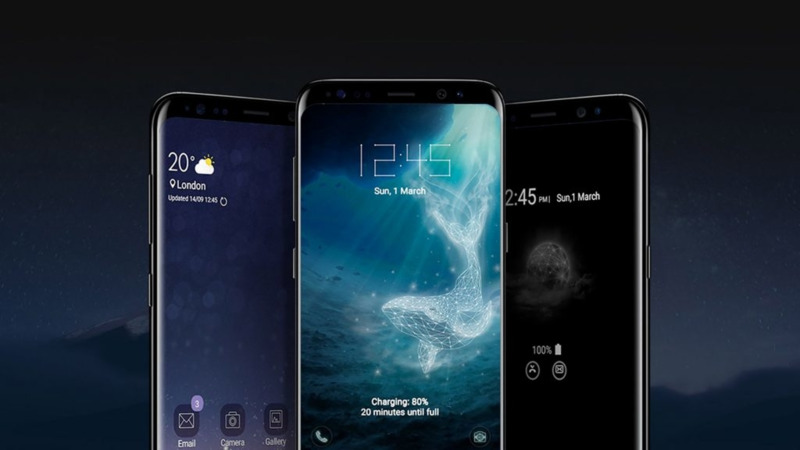 The Galaxy S9 and S9+ are also compatible with Dolby Atmos, offering a 360 degrees sound effect. 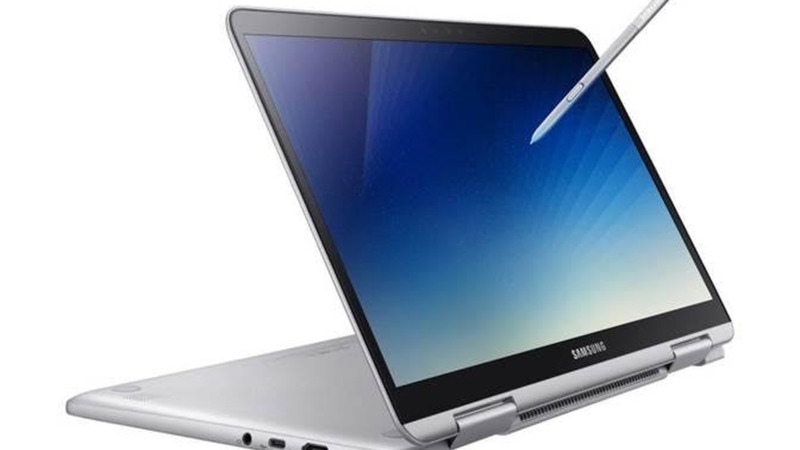 This audio experience is complemented with the revolutionary Samsung Infinity Display.